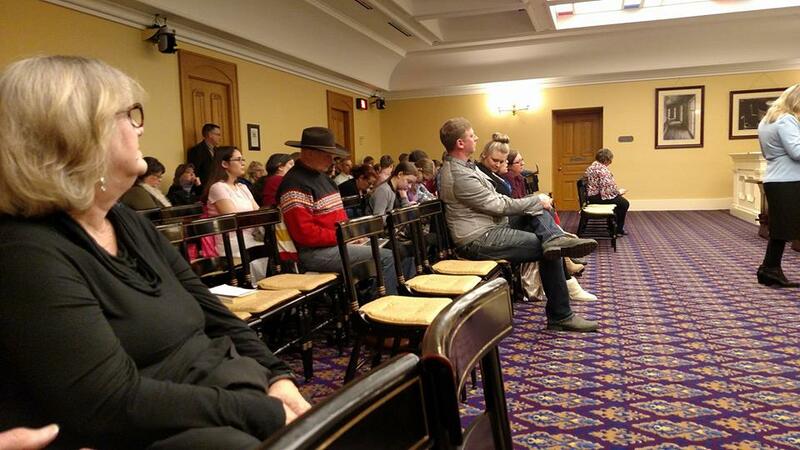 On Tuesday, March 13, the Ohio State Board of Education passed a resolution OPPOSING HB512 and it’s massive shift of education authority from a board with elected representation to a mega-agency under the direction of ONE person appointed by the Governor. Read the SBE’s resolution OPPOSING HB512 here! The following morning, SBE members Meryl Johnson (district 11) and Lisa Woods (district 5) offered individual opponent testimony. 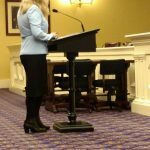 You can read the opponent testimonies on the Committee website under testimony opposing HB512 on March 14. 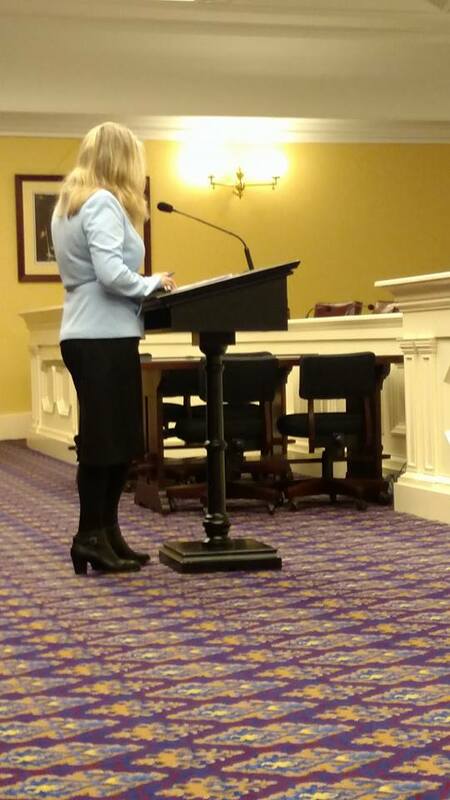 (My opponent testimony is also available under the same link, March 7th.) 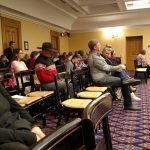 I also attended the hearing and noted about 75-100 people who appeared to be opposing HB512 in attendance and about three hours of opposition testimony.